Faculty and Staff gather at the University of Hawaiʻi Maui College for a groundbreaking ceremony of the Daniel K. Inouye Allied Health Center. 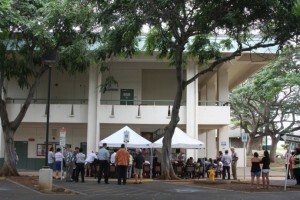 Photo courtesy UHMC. 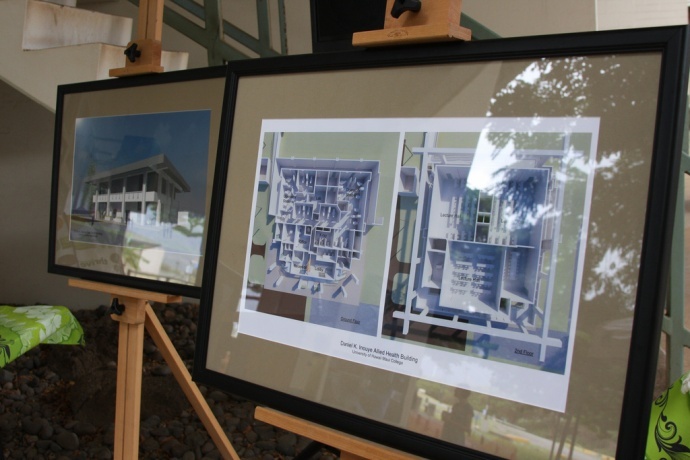 The University of Hawaiʻi Maui College held a groundbreaking ceremony over the weekend for the Daniel K. Inouye Allied Health Center. Architectural renderings of the Daniel K. Inouye Allied Health Center. 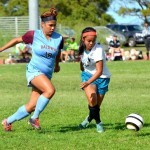 Photo courtesy UHMC. 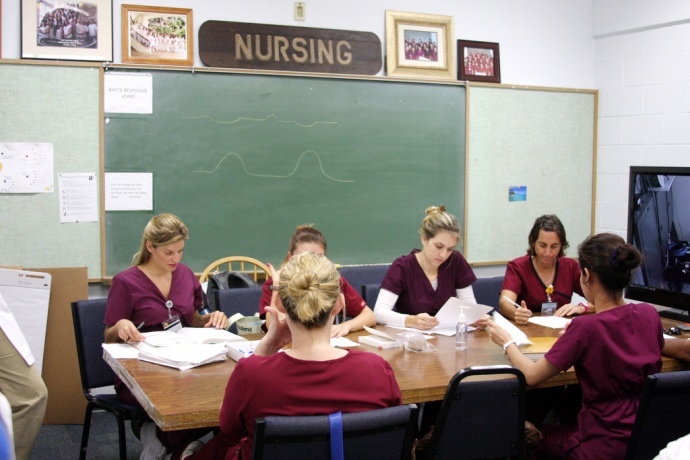 The current health center serves as a teaching lab, and a place where students gain practical clinical experience by providing affordable and accessible care to the underserved, low-income, uninsured families and children of Maui County. 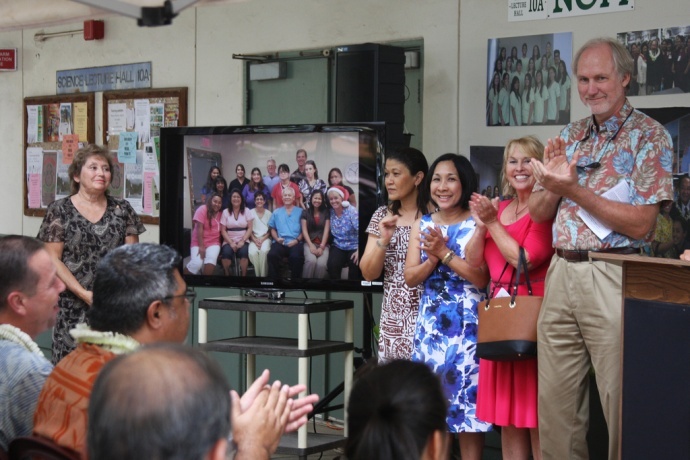 Once the renovation and transition is complete in early 2015, the Daniel K. Inouye Allied Health Center will serve UHMC students and the community with 18 operatories and 3 radiology chairs including state-of-the-art digital imaging systems, the announcement said. Mrs. Irene Hirano Inouye MPA. 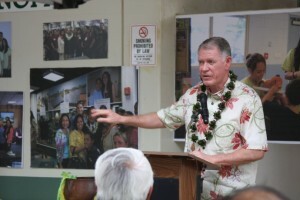 Photo courtesy UHMC. “Senator Daniel K. Inouye understood how vitally important it was to make both healthcare and higher education accessible for all Hawaiʻi residents, including on the neighbor islands,” said UH Interim President David Lassner in a press release statement. Dr. Michael Clarke, DDS, MS at the groundbreaking ceremony for the Daniel K. Inouye Allied Health Center. 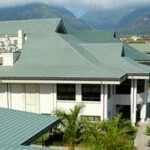 Photo courtesy UHMC. 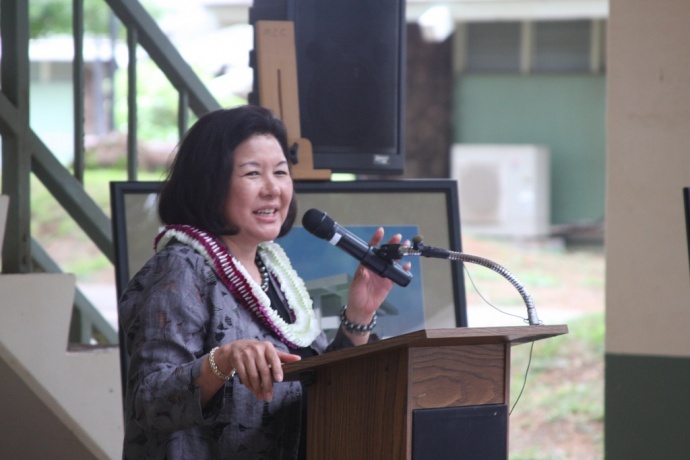 University of Hawaiʻi Maui College held a groundbreaking ceremony for the Daniel K. Inouye Allied Health Center over the weekend. 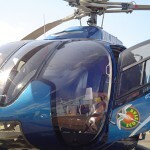 Photo courtesy UHMC.